When people think of Oregon exports, forest products come to mind. However, Oregon is one of the top three nursery production states in the United States. Of the $895 million of Oregon's annual nursery sales, over 75% are export sales. If Christmas tree sales are included, then the revenue amount jumps up an additional $127 million. The Oregon Association of Nurseries puts on the Farwest Show, attracting people from all over the world. 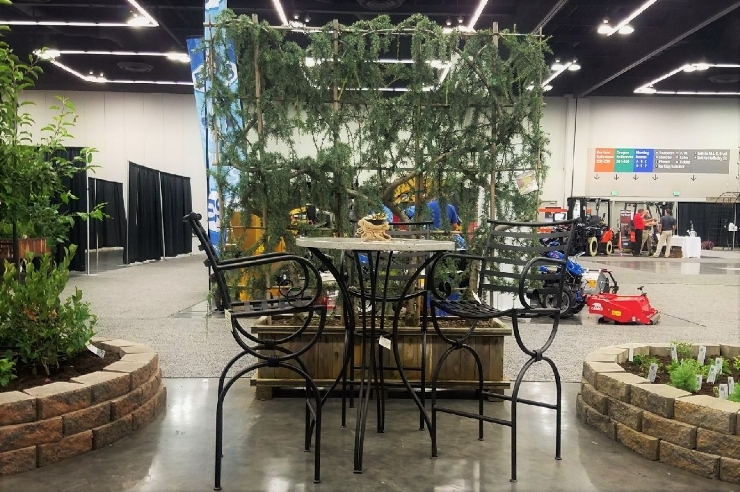 From classic gardening methods to whats trendy and new, the Farwest Show showcases what the Pacific Northwest has to offer. From beautifully crafted ceramic planters to the lush green flora, the gardening classics are here to stay. Their simple beauty fits into any green space. Due to the ease of care and time tested decorating used for these items, it is easy to see why they are so popular in the Pacific Northwest. As more people flock to cities, many are pushing the boundaries to create their own garden oasis. Oftentimes, this involves working with limited space such as on an apartment deck or in a small backyard. To block the noise and create a private space, city dwellers are optimizing space by building vertically. 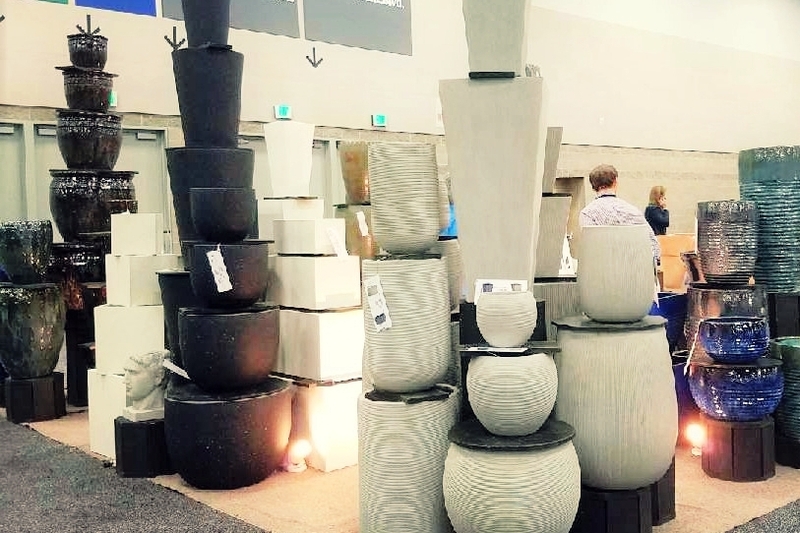 Whether through current gardening trends (succulents and corrugated metal planters) or by finding new ways to create a cozy green space (green privacy walls and vertical gardens), the Farwest Show offers many innovative solutions. You may think trowels, gloves, and pruning shears are the only tools required for gardening. 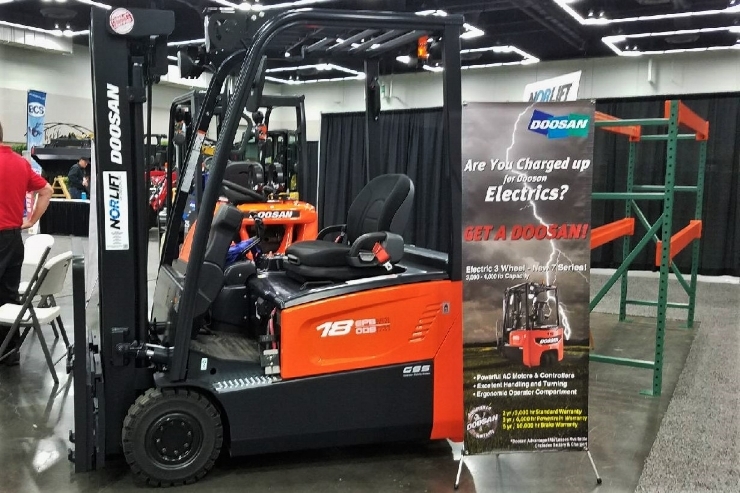 However, when working with large amounts of soil, heavy plants, or bulky decor, material handling equipment is there to help. Forklifts, pallet jacks, and hand trucks can be helpful tools for any gardener. Our sales representatives are here to help find what works best for you. We want to help your garden be far from ordinary. For more information on the nursery industry in Oregon, please check out the Oregon Association of Nurseries.